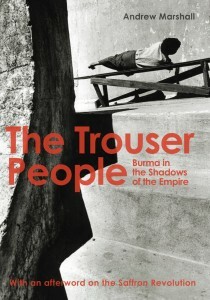 A new edition of The Trouser People, a classic account of colonialism and dictatorship in Burma, has just been published by River Books. Offensive, yes. But Thailand is laughing all the way to the bank.